Obscure documents, Korean-language books, and in-depth interviews with tae kwon do pioneers tell the tale of the origin of the most popular martial art. In 1938, tae kwon do began at the end of a poker game in a tiny village in a remote corner of what is now North Korea by Choi Hong-Hi, who began the martial art, and his nemesis, Kim Un-Yong, who developed the Olympic style and became one of the most powerful, controversial men in sports. 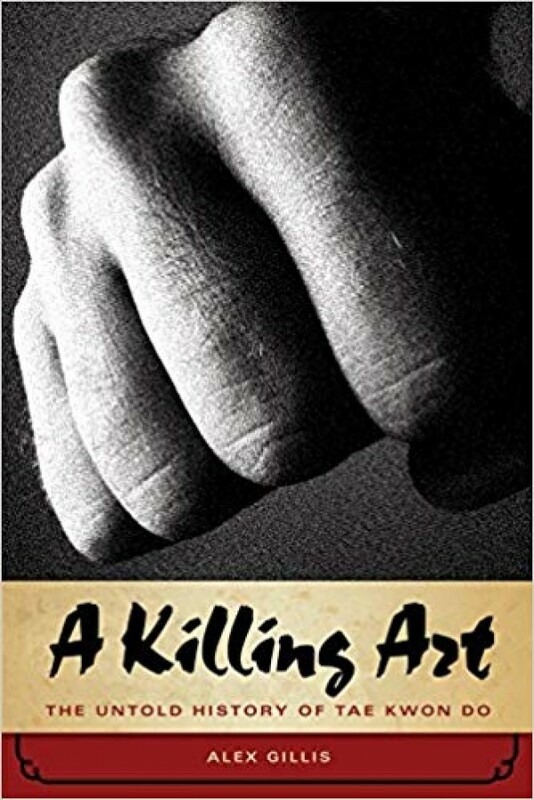 The story follows Choi from the 1938 poker game where he fought for his life, through high-class geisha houses where the art was named, and into the Vietnam War where the martial art evolved into a killing art. The techniques cut across all realms—from the late 1960s when tae kwon do-trained Korean CIA agents kidnapped people in the U.S. and Europe, to the 1970s when Bruce Lee, Chuck Norris, and other Hollywood stars master the art’s new kicks. Tae kwon do is also a martial art for the 21st century, one of merciless techniques, indomitable men, and justice pumped on steroids.